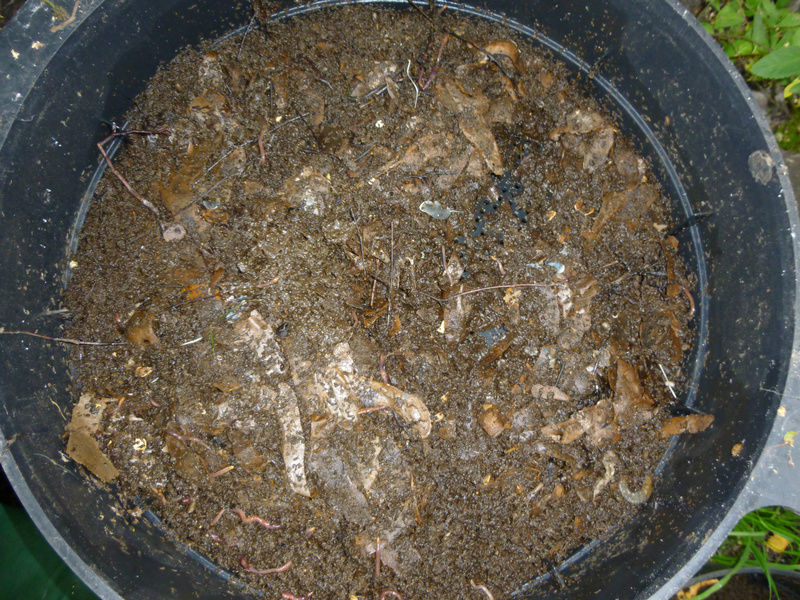 This International Compost Awareness Week Garden Organic and Master Composters are helping to get more people composting by running compost training sessions all across the UK. Composters will deliver short, simple training sessions during the week, with the aim to empower non-composters with the knowledge and inspiration they need to start. If you've never composted before, or are looking to improve your existing composting, come along to your nearest workshop to pick up some hints and tips. 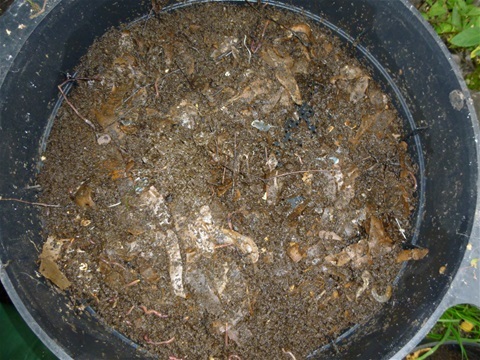 The Waste Resources Action Programme (WRAP) estimates that the use of a home compost bin diverts approximately 150 kilogrammes of waste per household away from landfill sites each year, and of course it produces valuable rich compost to help out in the garden, so isn't it about time you gave composting a go?